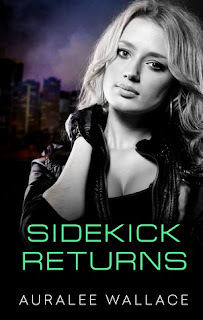 I read the first book in the Sidekick in the Series; Sidekick (I also posted a Review), and I really loved it so when I saw the second book I knew I had to read that as well! Fresh off thwarting the crime of the century, Bremy St. James is back and more determined than ever to fight by the side of the city’s top superhero, Dark Ryder. There’s just one problem: Dark Ryder’s disappeared. This book takes place a couple of months since the end of the last book. Bremy St. James is still dirt poor, making bad decisions, and she has been unable to find her mentor The Dark Ryder. Did I mention she’s also trying to avoid her boyfriend breaking up with her? The Book opens with Bremy trying to catch a pair of robbers, where she gets into a very awkward scuffle and the robbers end up getting away. We find that since Ryder’s disappearance Bremy has been trying to catch some bad guys to catch Ryder’s attention and hopefully start some training and continue her ‘Super Hero’ life. Her dad is still free and rich, she also has not spoken to her Newly healed sister. Wallace has done a fantastic job in keeping up with her characters in this book. Usually when I read a sequel, loses a bit of spark and the characters evolve into people that are difficult to relate with. I don’t have that problem with Sidekick Returns. I’m a Socially Awkward person, Bremy, without all her money, is a socially awkward person. I can see myself making some, if not all her mistakes. Wallace cast of characters are fun and lively and I really end up liking all of them. I’m glad I read this sequel and I’m crossing my fingers for the third. 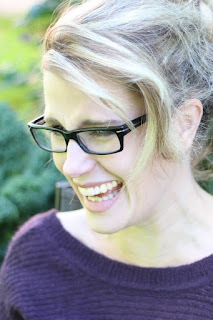 Auralee Wallace is an author of humorous commercial women's fiction and occasional guest blogger at Penny Dreadful Books. 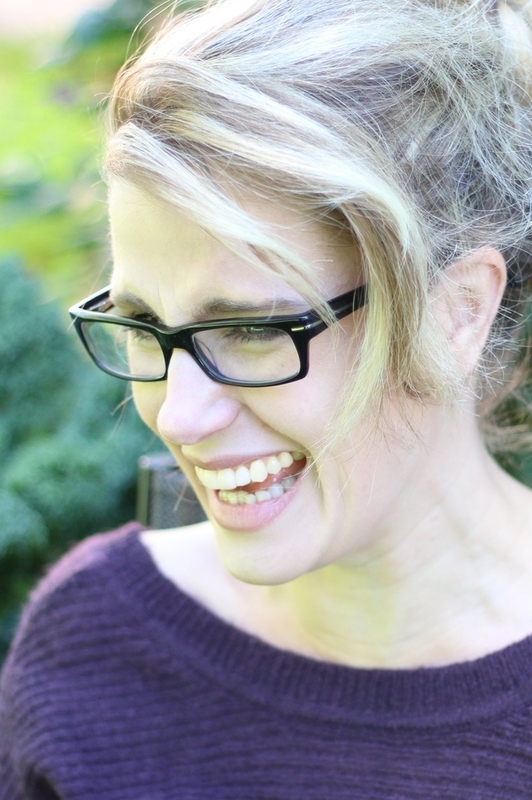 She is a member of the RWA, and her debut novel, Sidekick, a superhero Urban Fantasy, placed a finalist in the Virginia Fool for Love Contest. The TARA contest and The Catherine. Auralee has an undergraduate degree in psychology, a master's degree in English Literature and has worked in the publishing industry for a number of years before teaching at the college level.